All types of businesses are slowly realizing how powerful cloud computing can be used for application development. A research reveals that 60% to 70% of the IT service providers will contribute invest a lot in cloud technology so as to enhance their business even more effectively. Another news is that by the turn of the next decade, IT companies as a whole will represent nearly 60% of the vast amount summing to 355 Billion Dollars which will be used in leveraging and managing this technology. Native app development for the major platforms that is Android and iOS implies double the work involved which even if carried out is a daunting venture indeed. But opting out is also not good, seeing that when you focus your work on only one platform and by the time you start the next, the other platform oriented user base will lose the interest for sure. Cloud apps, on the other hand, are web-based and thereby can be accessed via any platform. This implies that simultaneous development work on both the platforms is simple and easy when using the power of Cloud-based technology. 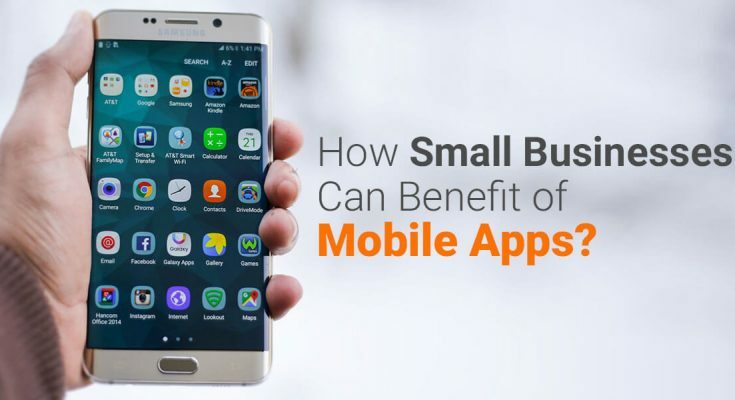 While the general concern of people opting for cloud-based mobile app development is definitely the cost incurred, the long-term benefits it provides are unlimited including driving greater ROI. Further, they are fast in helping the app development work complete quickly. This proves effective for startups who want to get everything done on a tight budget and strict deadline as well. As explained above these apps are interfaced with the Web and there is no need to get them downloaded on the smartphone of the user. When coming to its native counterparts, the user has to look at the app store, inspect the app regarding the size, click the download button, wait for the installation to get complete, register with the app and then finally start using it. This is indeed a big work for the user base. The cloud-based apps, on the other hand, occupy negligible space and the concept of wait time is non-existent. Users can get to instantly know why the app was developed in the first place as the access to the app is equally quick as well with good onboarding experience. This will create a good impression of the app instantly as well. 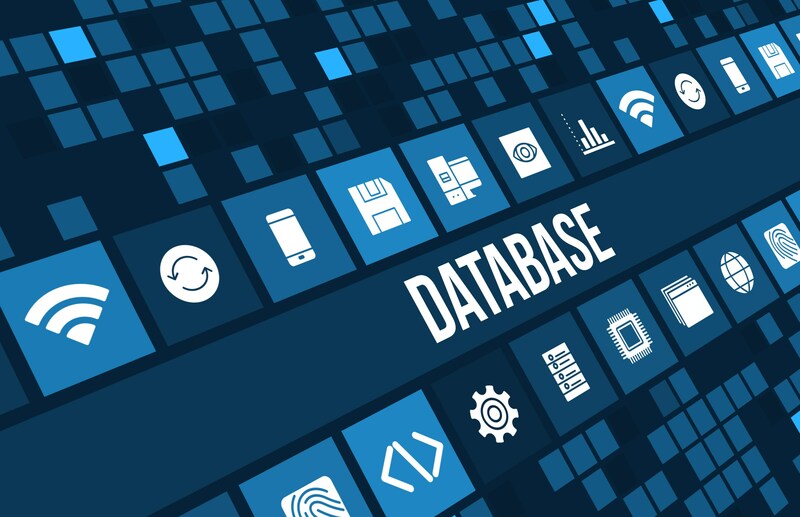 A lot of protocols govern the data storage in the cloud platform. Plus a cloud host can give utmost attention specifically to the security of the cloud uploaded info as seeing the case that the in-house IT teams already have a lot of other equally important pressing matters to handle as well. 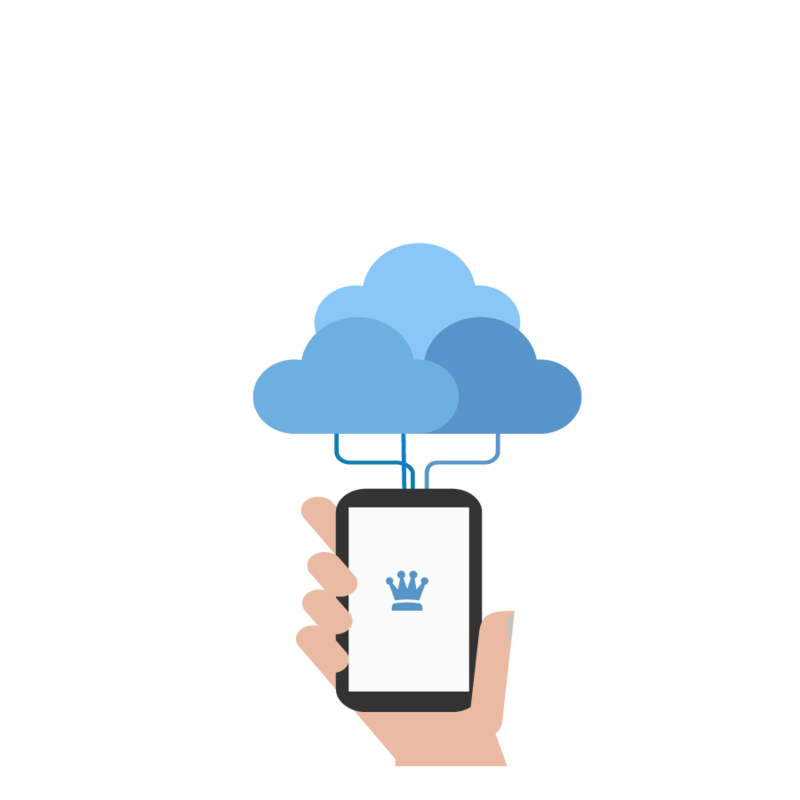 Cloud is basically storing data off-site- This eliminates the probability of internal theft and thereby your cloud-based app has the best robust security features no doubt. Further, the embracement of cloud technology also implies simplicity in adherence to all the Government rules and regulations. This is no doubt the best thing which Cloud-based apps have up their sleeve. They can be availed from anywhere in the world and thereby an enterprise’s employees are no longer bonded with their devices with regards to work. The productivity of the enterprise will surely increase because of this. As mentioned earlier, in all enterprises there are different areas which require top equal priority to get the business successful in terms of service and profits. There are that many jobs to be done. However cloud-based apps will carry out all those things smoothly via the dedicated hosting service within them. This will give you the time to focus on brainstorming other innovative ideas to enhance your enterprise functioning. All the aforementioned benefits of these cloud-based apps offer are just a glimpse of what is their true potential. Users prefer apps with greater security, scalability, and simplicity in usage as well. 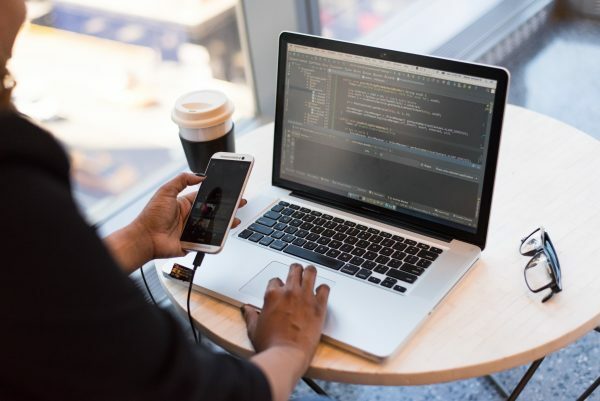 Cloud-based apps are the best thing for you if you are tired of the traditional native app development practices and want to provide an even better user experience. A prominent App development company based in the city of Chennai in India, Pyramidion Solutions after gaining the reputation in classy mobile app development has also started branching out its services with a focus on Cloud Technology, the Internet of Technology concept, AR/VR, BlockChain Technology and Artificial Intelligence as well seeing the growing demand for how these technologies can be used to serve people even more effectively.